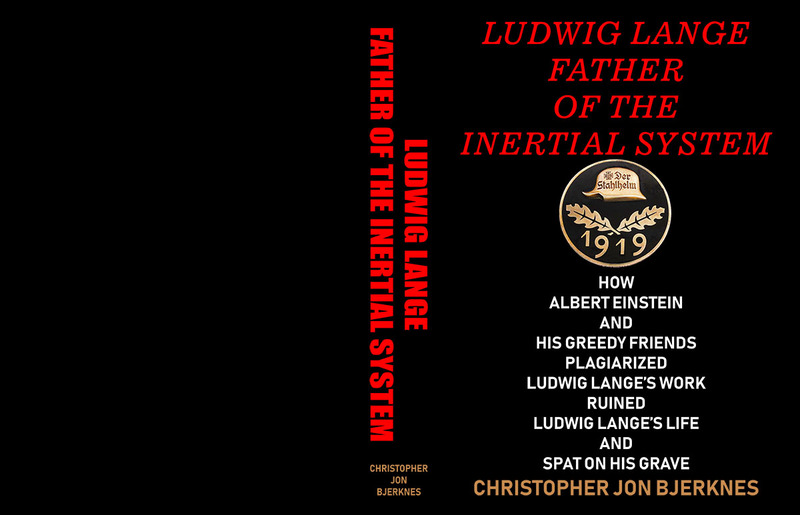 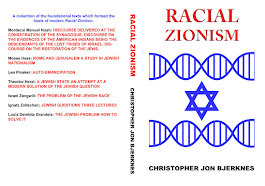 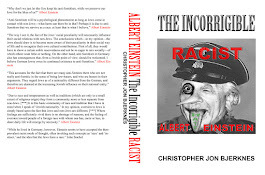 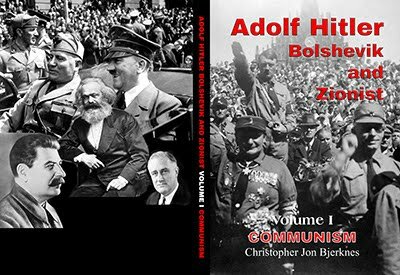 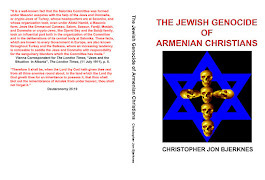 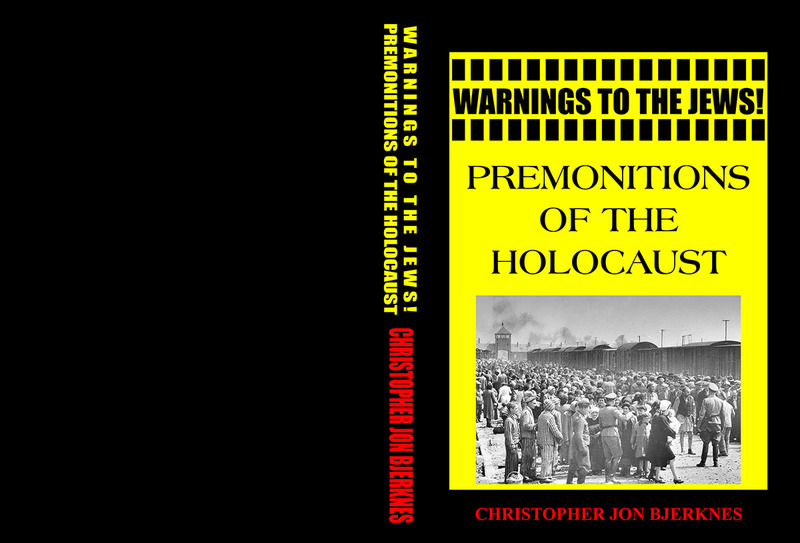 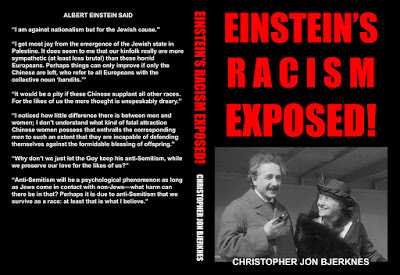 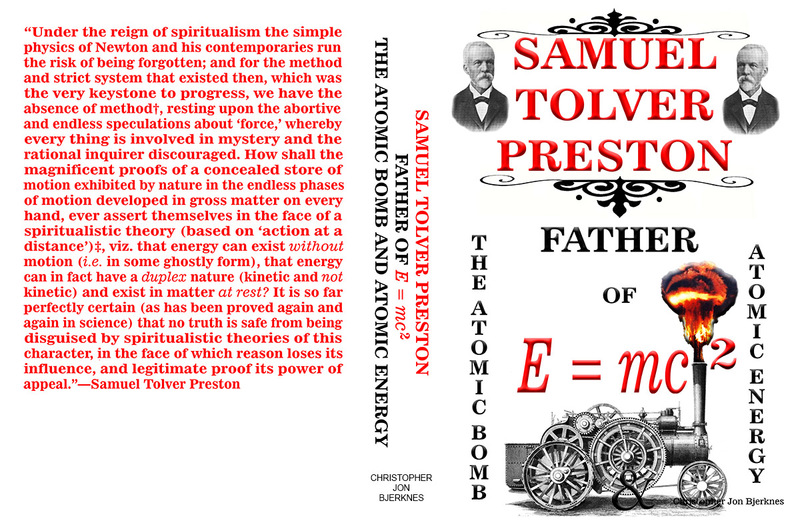 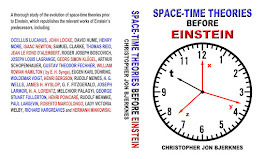 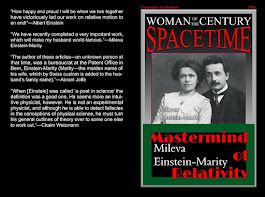 My new book Einstein's Plagiarism of the General Theory of Relativity is now in print and can be purchased at amazon.com. A thorough documentation of Albert Einstein's plagiarism of the general theory of relativity. 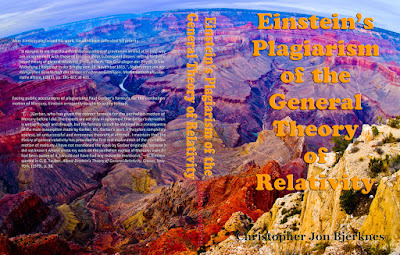 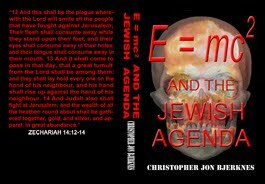 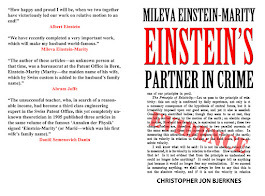 Republishes the relevant papers of Einstein's predecessors, captures the history of the major priority disputes and exposes how Einstein manipulated credit for the work of others.